ICD.Codes is a free medical coding resource featuring a powerful search tool, code converters, and browseable indexes and coding references. Our powerful ICD search tool is built using the fastest and most accurate tools available. Search Codes, Partial Descriptions, even synonyms to find the exact code you are looking for. Need to convert ICD Codes? We have you covered! Our tool can convert from ICD-9 to ICD-10 and vice versa, for CM and PCS codes. Even more code conversion tools are coming soon! ICD-10 Usage Is Now Mandatory! As of October 2015 the long-awaited (and sometimes dreaded) ICD-10 is upon us. We are here to help! Easily search over 70,000 ICD-10-CM and PCS codes with our fast and powerful search tool at the top of every page, or use our conversion tool to convert between ICD-10 and ICD-9. ICD.Codes currently supports the entirety of ICD-10-CM, ICD-10-PCS, and ICD-9-CM. 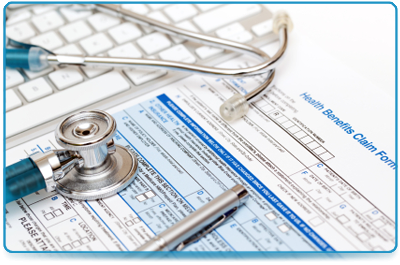 Coming Soon: ICD-9-PCS, HCPCS, MS-DRG, CPC, and more.